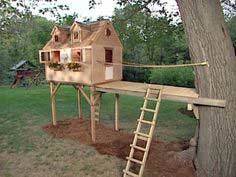 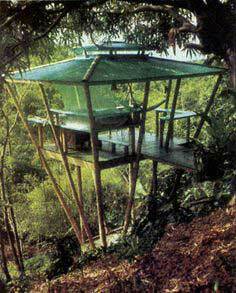 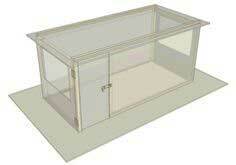 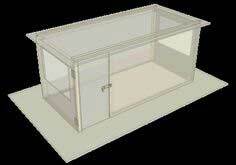 Every kid's dream is to have a tree house, and with these plans, you're sure to be number one in your child's eyes. 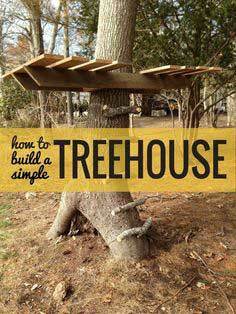 With ladders, rope swings, climbing walls or turrets, you'll find a plan that works with your trees. 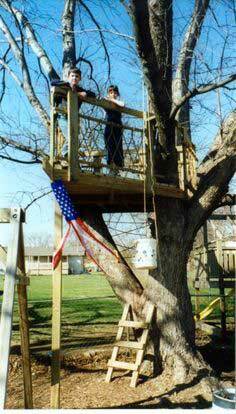 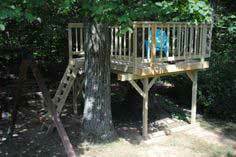 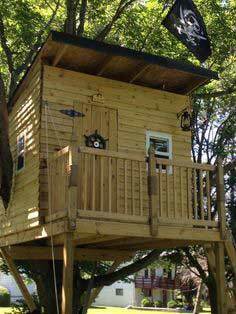 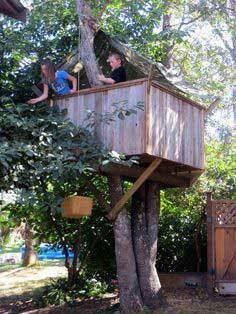 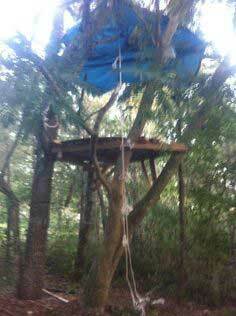 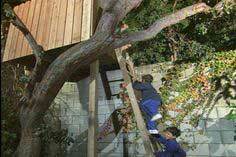 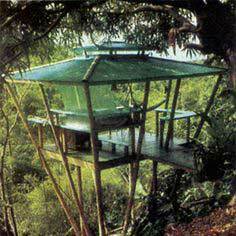 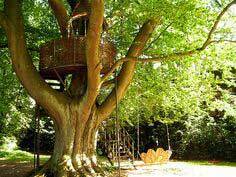 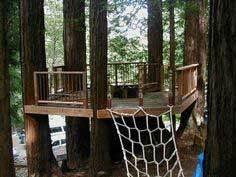 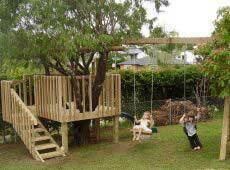 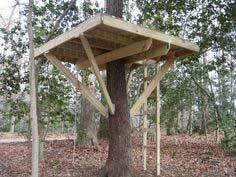 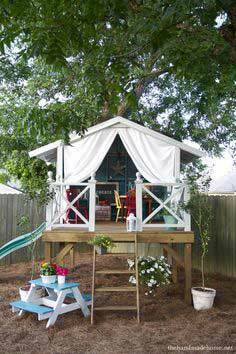 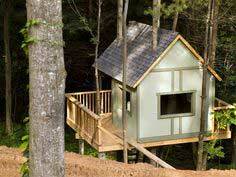 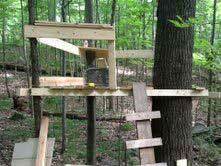 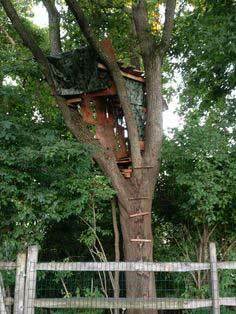 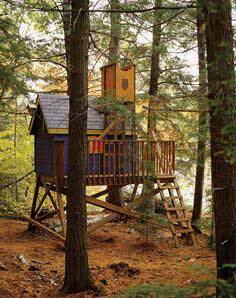 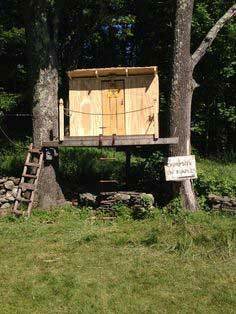 A tree fort is a great place to while away the summer and a perfect hideaway that every kid wants. 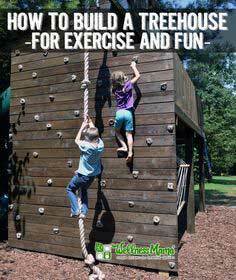 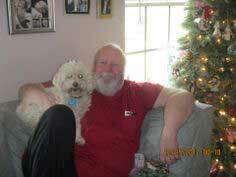 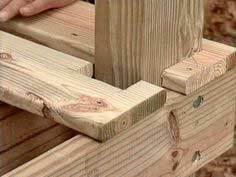 Get them involved with the construction and create memories you'll all share for years. 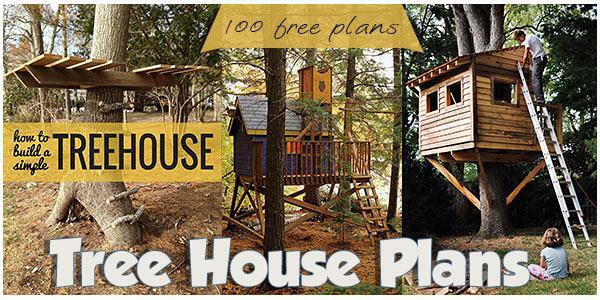 Building a tree house is a great activity for all the family and we've gathered a great collection of plans for tree houses of all sizes. 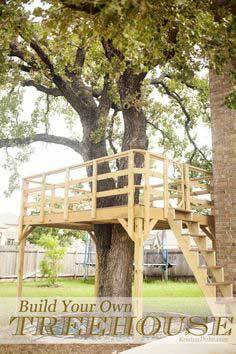 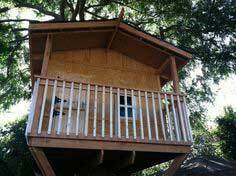 Whether it's a simple platform or a multi-story fortress, you'll find a perfect tree house that everyone in the family will enjoy.